Based on the true events of a high school football team in their first year after segregation ended, is this film one to remember? In 1971 Virginia, two segregated schools are integrated into T.C. Williams High but this doesn’t stop the school from being divided. The man trusted with bringing the football team and the school together is Coach Herman Boone, who through his actions tries not only to help the school, but the entire town unite. 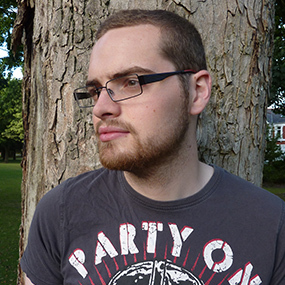 Writer Gregory Allen Howard creates a piece that focuses almost entirely on the team; all other pockets of racial segregation are brought together by the team’s journey of ups and downs even using the town’s own transformation to mirror and emphasise what is happening with the group of sportsmen. This makes the victories for the team much more exciting and important, and helps the film expand its audience. The characters in the team could have easily fallen into the trap of being slightly cliché as individuals but fortunately they manage to encompass, with a gritty realism, the many different sides of the racial divide. The average sport’s team in movies is usually lacking in much real substance, but a few characters here present brilliantly strong development arcs which helps add more depth to the squad as a whole. Due to the subject matter this is an essential part of making the key players relatable to the audience and does it without losing focus or momentum. The role of Coach Yoast was always in safe hands with Will Patton who in previous Bruckheimer action romps, such as Armageddon or Gone in Sixty Seconds, managed to create characters who were calm no matter what craziness happened around them. Patton’s portrayal is no different here seeing him play a personable father figure to the team and is an intelligent addition to the cast alongside the more inspirational and charismatic, Herman Boone played by Denzel Washington. 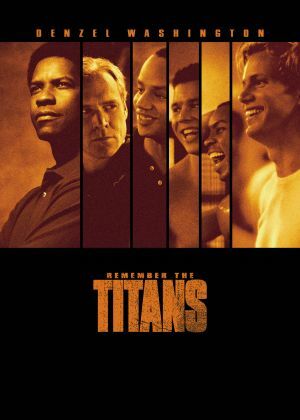 With a strong cast, good script and use of Motown classics, Remember the Titans manages to stay entertaining while using sport to show the issues of racism.